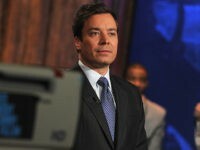 Comedian Norm Macdonald’s appearance on The Tonight Show with Jimmy Fallon was canceled Tuesday after his comments about the #MeToo movement reportedly made the late-night show producers cry. Norm Macdonald’s previously scheduled appearance on The Tonight Show was abruptly canceled after the veteran comedian’s comments saying there’s “no forgiveness” in the #MeToo movement kicked off intense backlash online. 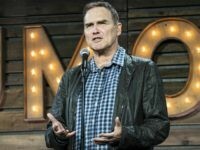 Comedian Norm Macdonald said in an interview published Tuesday that the #MeToo movement could eventually end with an innocent person committing suicide over a false allegation.